Dressing up is more than just the physicality that meets the eye. It’s the feeling a woman gets when she slips on a brand new outfit and dresses to confidently take on the day. I believe you should look and feel good while taking on the many roles we play as modern women in the year 2019. This includes dressing glamorous and feeling guilt-free about being so for all of life’s special occasions. As Spring Wedding Season is upon us, take dressing to attend a Wedding for instance. As Southern women, our internal dialogue when dressing for such occasion can feel somewhat internally conflicting. 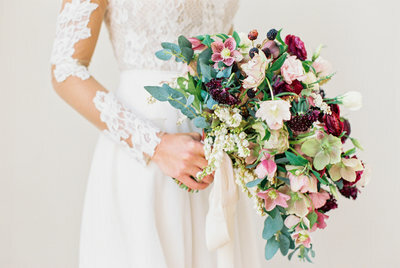 We want to keep a simple and elegant approach to our ensemble to respect and appeal to the Bride and hosts, yet as women, we all want to feel beautiful and like the best version of ourselves when seeing old friends and out for a romantic night with our husband (or date) in celebration of love. 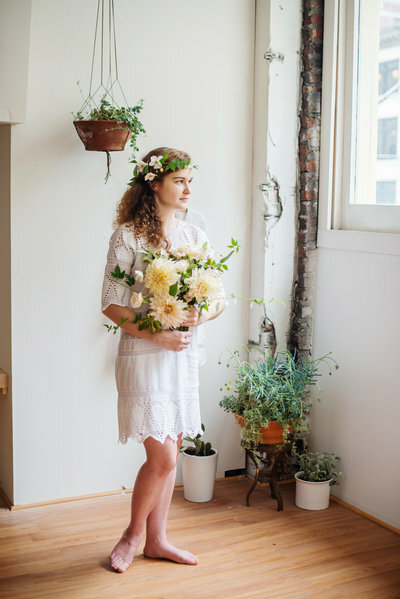 So in the spirit of Spring Wedding Season and Marriage, here are three examples of how you can marry the two sides of this dilemma, with three different styled looks, perfect for a Spring Wedding. Go for a long, pastel floral pattern with feminine details like this gorgeous Shelby dress by Gal Meets Glam available exclusively at Nordstrom. A dress this gorgeous deserves a moment. It is adorned with feminine frill across the shoulders and neck line, while balanced and soft with a mauve-rose like floral pattern. 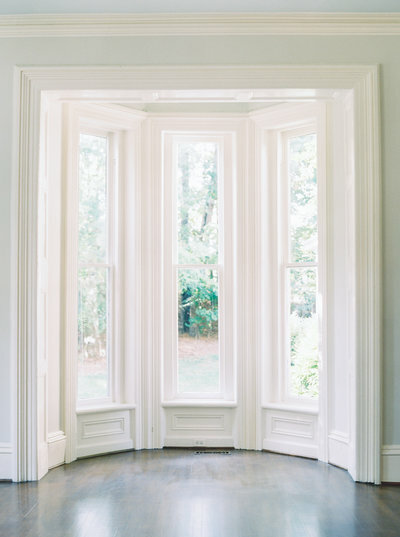 These elements make it just enough to give yourself that wow moment just before you dash out the door, boosting your confidence to engage with all of those old friends from college and long time family friends, yet understated enough to portray a sense of mature elegance when entering the room. Pair with a handwoven straw bag, perfect for gathering around cocktail tables in the garden. Twirl up a girly dream in a classic, colorful gingham dress full of character and charm like this Poppy Dress by Gal Meets Glam. 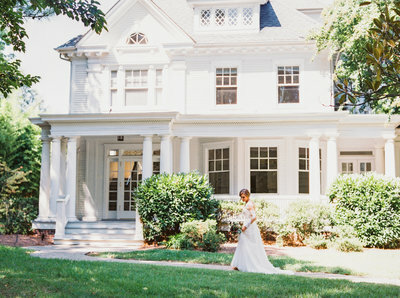 This is the perfect style for a Southern Plantation Wedding. The gingham design is flashing us all back to the ’50s with its girlish silhouette, buttons, fluffy sleeves and bow. It’s pure timeless style. 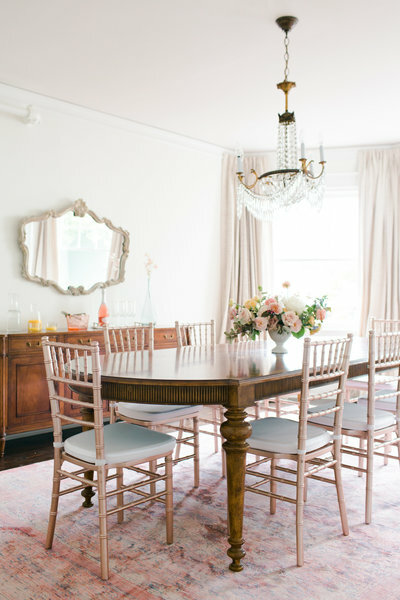 The pretty pastel colors instantly escape my mind to a place full of Southern elegance and charm. Keep it classic and polished with pearl earrings that are just right to not detract from the details of the dress. Try understated elegance in a bold color, balanced by a timeless silhouette with vintage like details from the buttons down to the cinched in belted waistline. This beautiful yellow dress is by the brand ASTR and available from on-line boutique Blush and Oak. You can easily pull off the color due to the lack of an eye popping print, and classic length of this number. Is it just me or does this look give you total 60s vibes? This dress truly allows you to put on your own personal touch with hair and make-up. I opted to keep it Wedding guest worthy with simple accessories that add to the Vintage Vibe of the dress in my favorite neutral, blush. 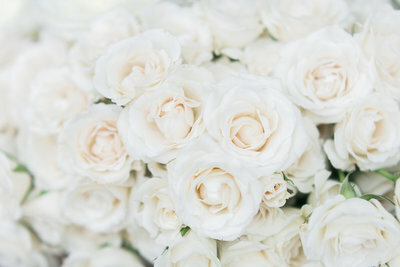 *We’ve enjoyed and appreciated the opportunity to create something uniquely beautiful.